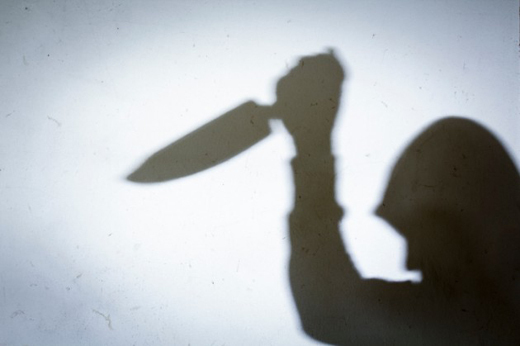 Mangaluru: August 24, 2015: Fuelled by old enmity a 37-year-old man was brutally attacked with lethal weapons by a group of four members near Falnir Road located in a heart of the city on Sunday Evening. According to the sources, the victim Haneef had come to Mangaluru for some work and the three accused had allegedly followed him till Mangaluru. When Haneef was near Falnir Road, the accused brutally assaulted him with lethal weapon and fled from the spot. Haneef was seriously injured in the incident. The locals who gathered at the spot rushed him to a private hospital in Mangaluru. The accused attacked Haneef on account of some old enmity. A case has been registered against 4 persons at Pandeshwar Police Station.